It's based on my hands-on experience with over 300 weddings. Its quick-and-simple reference style is designed to make it easy to dip into at any time. 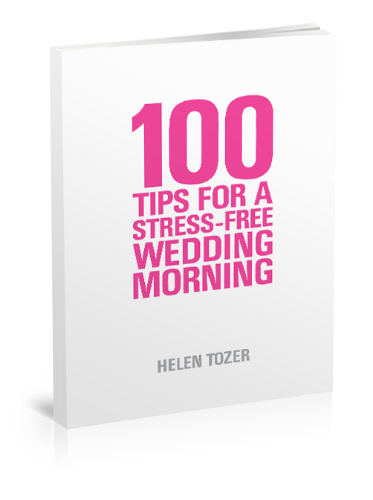 Each chapter is a thorough collection of 'bite-sized' hints and tips based on actual wedding morning experience. The aim of the book is to help generate a positive and calming influence for you on your big day.